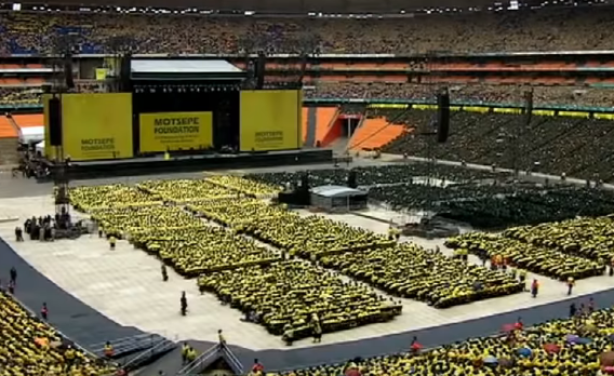 Thousands of people attended an interfaith prayer service at the FNB Stadium in Soweto on Sunday. EyeWitness reports that over 60 000 attended, while the SABC puts attendance at 140 000, saying that an overflow viewing deck was needed. The Second Annual National Day of Prayer held at the FNB Stadium in Soweto on November 25, 2018.